We have loved reading the flavour trend predictions from McCormick - there really are some fabulous and in some instances interesting quite interesting combinations. What do you think about Dragon Fruit & Strawberry “Poke” with Pepper Syrup. We are curious enough to want to try it. 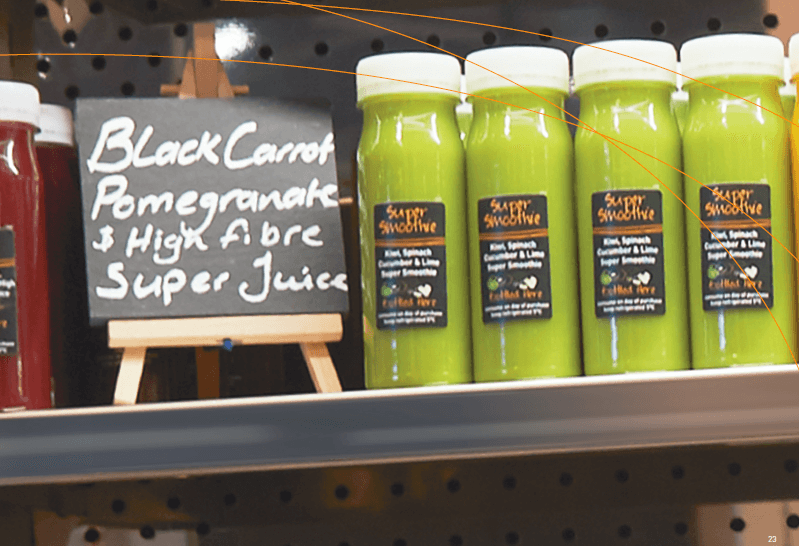 Reminds us of our Black Carrot, Pomegranate & High Fibre Super Juice or Bell Pepper & Mango Vegetable Smoothie – perfect for a gazpacho for fine dining venues.